Our patch covers the area 1/2 mile from the perimeter of KX Station. 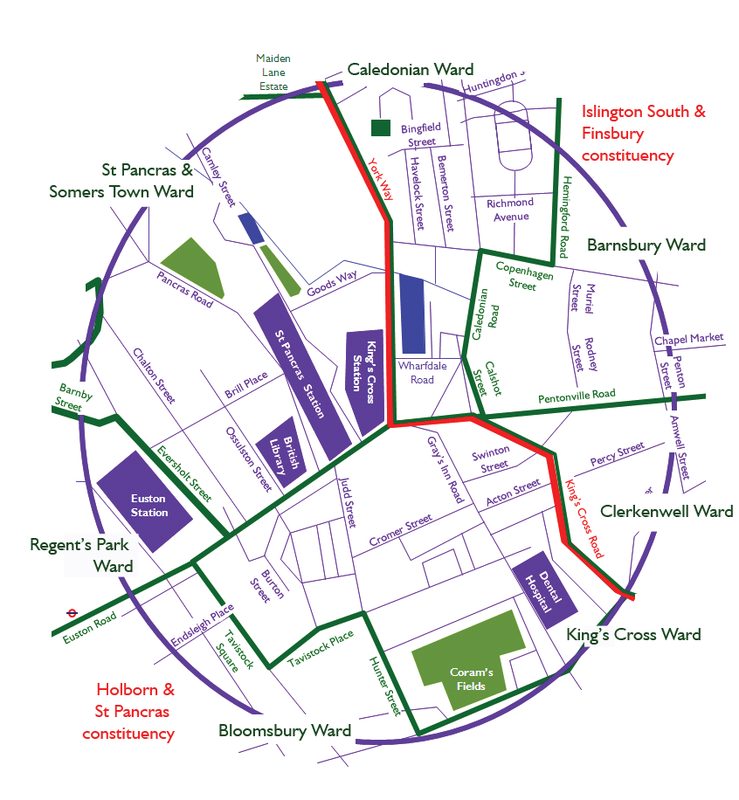 We chose this boundary as it includes people and businesses most impacted by anything happening at the station whilst it brings together the seven administrative wards that all to some extent identify themselves as KX. 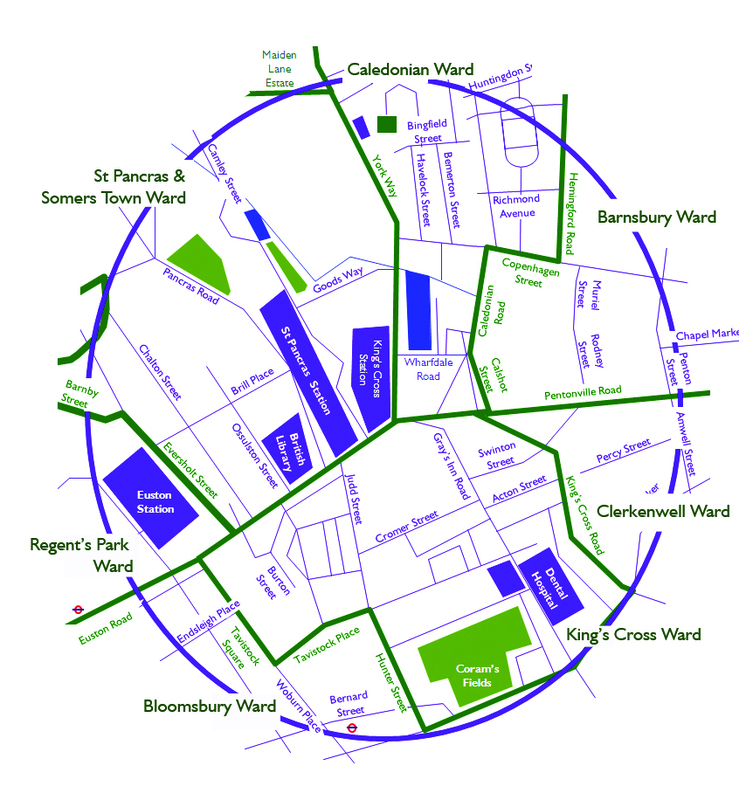 We want to focus on how people relate to their area rather than having to use the legal or new physical barriers. 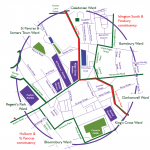 We also want to be a part of the voice that can be heard from our area on the issues we care most about, like access to green spaces, access to open spaces, creating and nurturing the sense of everyone here having a stake in our community, road safety, employment and housing. Click here for more information about our patch.